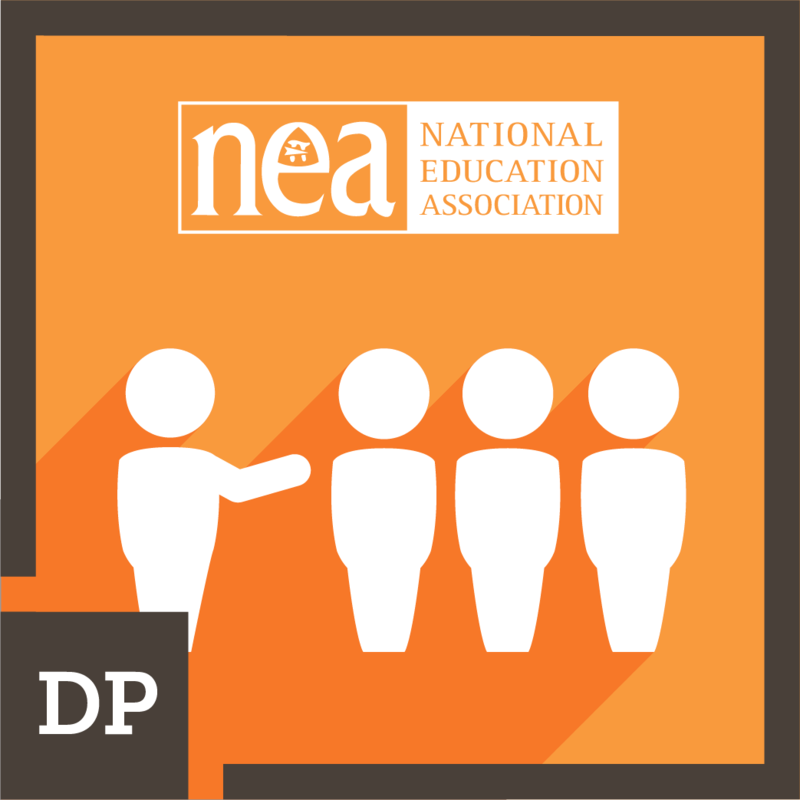 Educator delivers an effective message to learners, families, and colleagues. 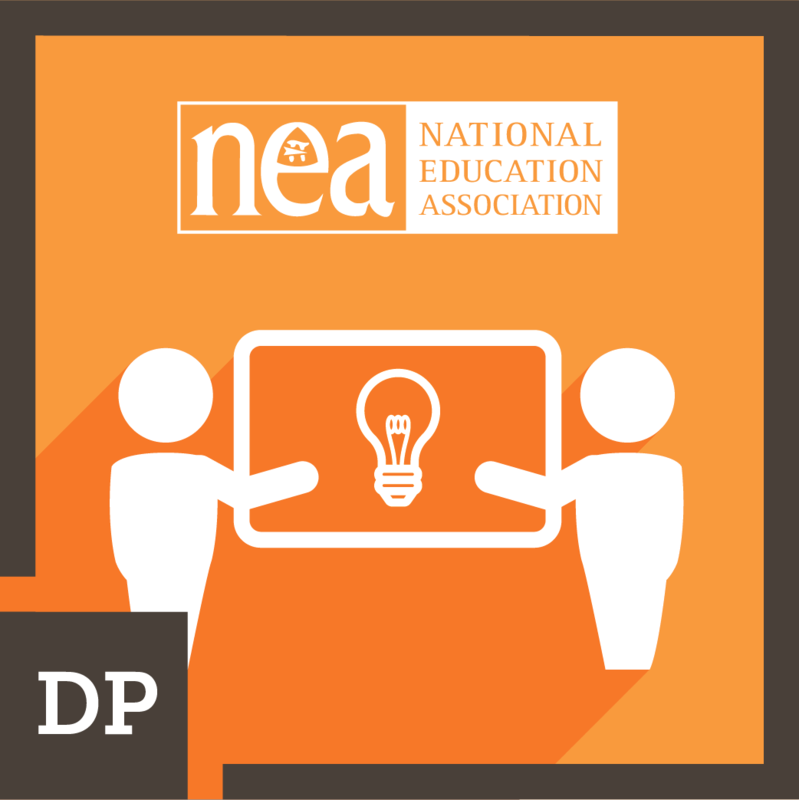 Educator demonstrates the impact of continuous professional development and its application on their own teaching practice adn student success. 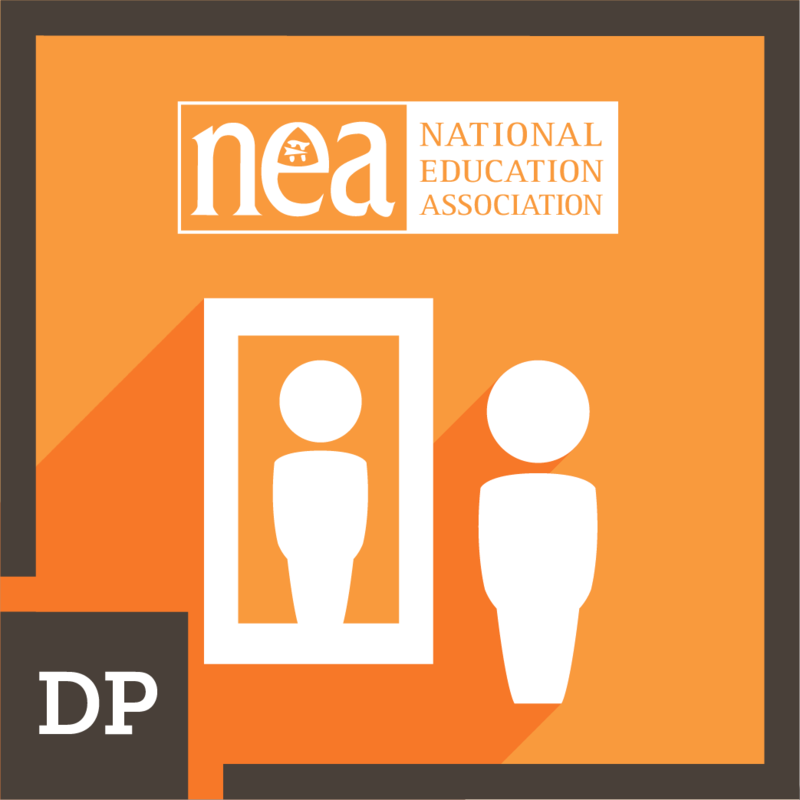 Educator reflects on their practice to improve personal effectiveness in the classroom. 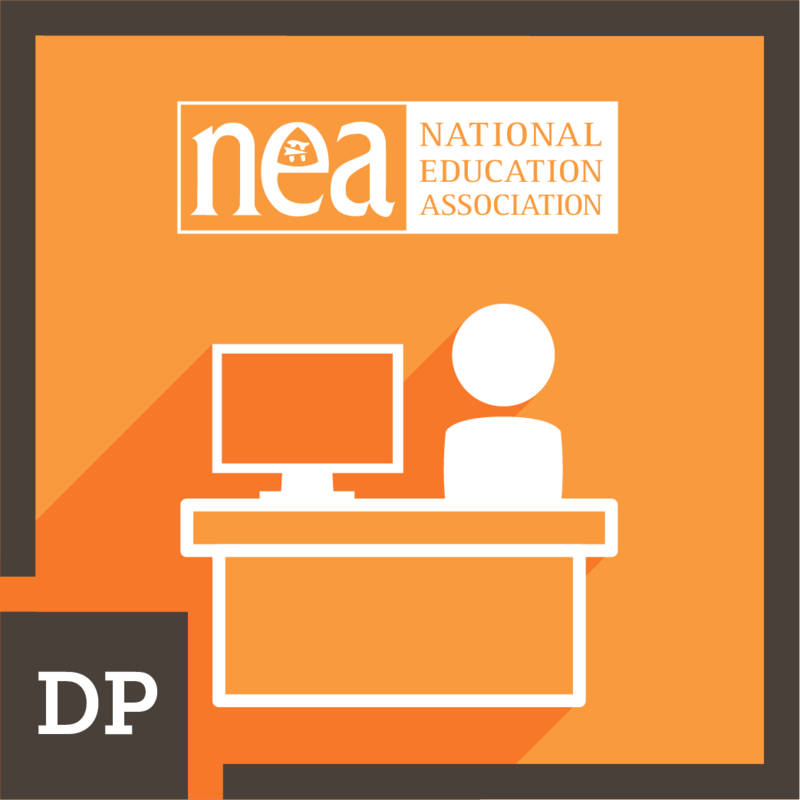 Educator integrates digital tools effectively into their classroom lessons.